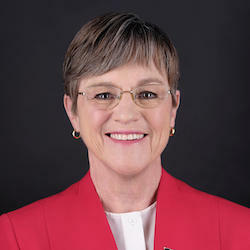 Kansas’ newly elected Governor, Laura Kelly, has already signaled a serious commitment to advancing opportunities for the disability community in Kansas. During the 2018 election cycle, Kelly completed RespectAbility’s nonpartisan disabilities questionnaire. In her response, she wrote that “I’m running for governor so that every Kansan – no matter who they are or where they live – can have the same opportunities to succeed. That will mean reducing the stigma against people with disabilities and ensuring they have the tools needed to be productive members of the workforce.